Separatist group Jamaat-e-Islami Jammu and Kashmir was banned Thursday under the Unlawful Activities (Prevention) Act for alleged anti-national and subversive activities, officials said. The separatist group is alleged to be involved in anti-national and subversive activities in the country and is in close touch with militant outfits. 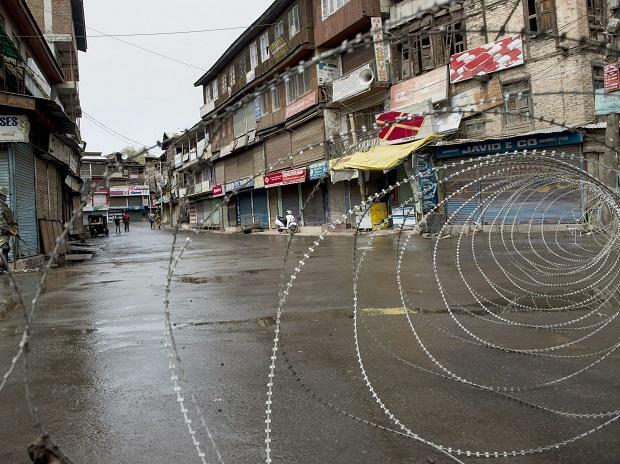 Security forces launched a crackdown on separatist forces and arrested many leaders and cadres of the Jamaat-e-Islami Jammu and Kashmir after the February 14 terrorist attack in Pulwama, in which 40 CRPF personnel were killed.